Does social media factor into SEO? This has been a long debated question, and the answer may surprise you. 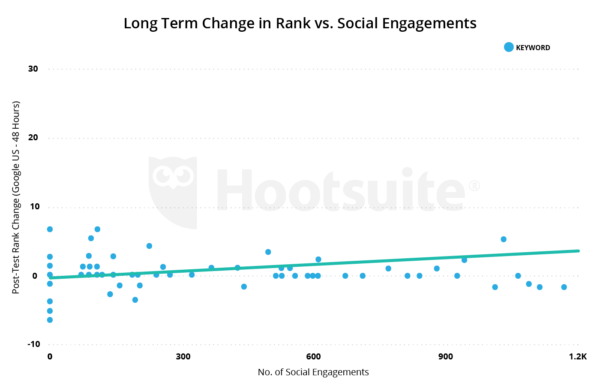 Both content and conversations through the top social networks send out social signals, which ultimately has an affect on your brand’s visibility online. When people interact and communicate on places like Facebook, Twitter, Google Plus, and LinkedIn this activity is sent out to search engines like Google, Bing, and Yahoo. The higher the mentions the better chances of your business being seen. If your content is received well on social media then most likely this will be noticed by the search engines, although not specifically measured. Back in 2014 Matt Cutts explained that their SEO algorithm isn’t directly crawling social activity due to privacy concerns and changing data. But your posts and interactions can attract visitors to your website thus creating a signal and increased brand awareness. In order to establish a strong presence online you need to be producing valuable, and original content — social media and SEO both work together to accomplish this. Ultimately your website ranking will increase as your social influence and relevance go up. Due to the growing number of spam and bots many websites, including social networks, have been blocked in search. That is why it is more important than ever to have a strong social media presence that is authentic and trusted. 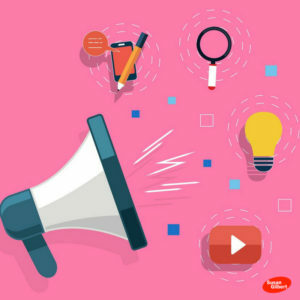 Most likely paid or promoted content on social media will attract a larger audience, but not people necessarily interested in what you have to offer. In order to be authentic you need to have a strong following based on building relationships with your community. The quality of your connections matter and you will want to evaluate your current networks to eliminate as many spam accounts as possible. There are many different online tools to help you accomplish this such as Twitter Audit and FollowerCheck for Instagram to find and remove fake accounts. It used to be important to include external links on your blog posts and website in order to get seen. This is still in place, but does not have as much weight as what is being sent out from your social networks. Because of this you will want to include any important website links and relevant hashtags in order to build social proof and attract inbound links that matter to your audience. Your brand will need to catch your visitors quickly with images and videos that inform and encourage interactions. These include infographics, native video, podcasts, ect. The more helpful and appealing your content is the better chance it will have of entering into conversations, which affects search engine ranking. The video marketing spectrum is expected to continue to grow as more people tune in to find information on their smart tv’s and mobile devices. In order to reach people where they are your brand needs to be available as their go-to source and answers. Using these two tools can dramatically increase your following and bring people directly to your website. As Google continues to update its algorithm based on conversations and interactions then social media will have an indirect impact on search results and visibility. The need for an authentic brand that is active and engaged with their audience will become the determining factor in growth online. While content is still king you will need to include other social media methods to your marketing mix in order to grow your website and online sales.